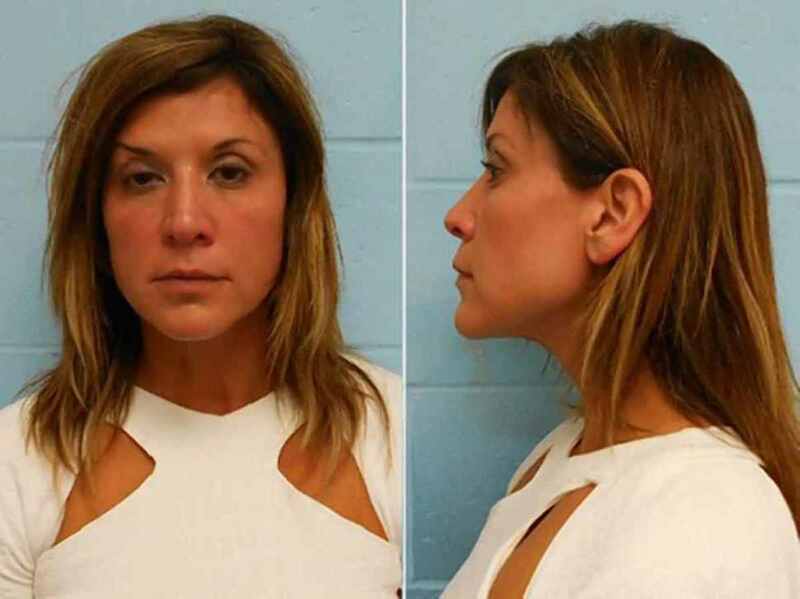 Recently, a Texas appeals court judge named Nora Longoria was caught going just over the speed limit while traveling drunk in her Lexus late one evening. When she was pulled over by police she immediately flashed her badge and told them that she was a judge. She had plainly admitted to drinking at least 5 beers before getting behind the wheel, expecting that her badge would grant her extra rights, specifically the right to drive drunk. It is also important to point out that if she said she had 5, then she probably actually had 12. For some reason, the police actually didn’t give the judge the type of leniency that is seen in most cases like this. When the 49 year old judge realized that she was going to be taken to jail, she began to cry and plead with the police for special treatment. “Please let me go home. I live a couple of miles away … you are going to ruin my life. I worked hard for 25 years to be where I am today,” she told police, according to court documents. She was also nearly charged with resisting arrest because she would not allow police to put handcuffs on her, something else that she felt she was too good for. While it is sad to see anyone go through such an ordeal, it is very hard to have sympathy for someone who was responsible for putting countless others through this very same situation. If you or I were to sit in her courtroom with such pleas, she would surely pontificate and lecture about the uniformity of the “law” and her need to judge “by the book”. One can only imagine how many times she sat emotionless as people stood in front of her in court, telling her that their lives would be ruined if she ruled in favor of the state. Members of the political and legal establishment who claim that they are “just doing their jobs” when they take actions that ruin the lives of their neighbors are rarely as innocent and ignorant as they claim to be about the situation. Now that is not to say that every state worker is an evil hypocrite, these people are human and have the ability to change their ways, but deep down they know exactly what their actions are doing to the lives of the people that they encounter.